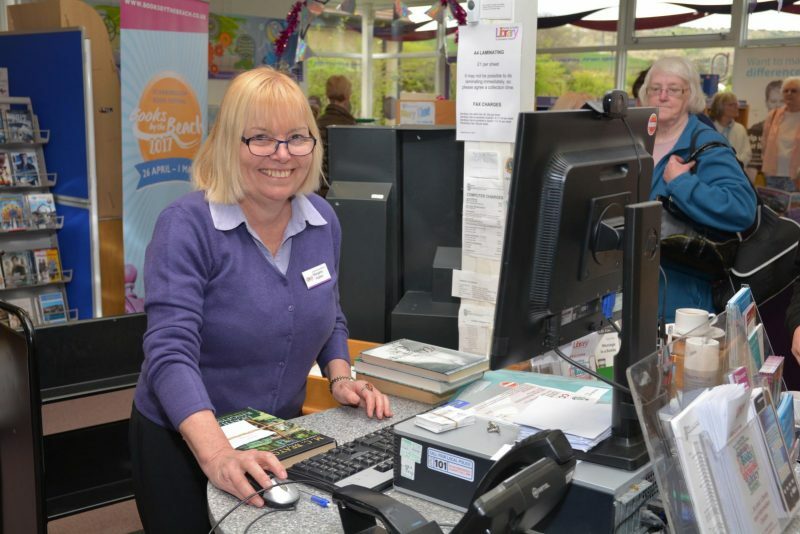 Newby & Scalby Library & Information Centre is a community-run organisation based on mutual respect and co-operation and a desire to serve the local community. Our Library Assistants help members of the public who visit the library, and assist in library routines, thereby maintaining an effective service in a pleasant environment. We also need people who are willing to clean the library and undertake maintenance and/or gardening tasks – see below. A courteous, calm approach to the public and enjoyment of dealing with people, especially children. The Library Team based at the Core Library in Scarborough offer on-going training and support for volunteers and there is also free access to online training to help you develop your skills further. There is also support on hand from your fellow volunteers and the professional Outreach Librarian and Library Supervisor who visit the library on a regular basis each week. Communication is by email so if you do not use email you will need to sign-up for a course and purchase a device on which to use it. 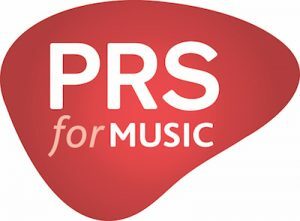 Our volunteers are asked to provide us with the contact details for two people who are prepared to give them a reference as to their suitability for this community role. A current or former employer, teacher, trustee/manager of a voluntary organisation or someone who has known you for at least two years is required. Relations cannot be referees! We will write to the referees, with a form for them to complete. Those acting as library volunteers are expected to comply with North Yorkshire Library Service, and Newby & Scalby Library procedures and policies. There are regular meetings of volunteers and Trustees and will be social events too to help us grow as a team. We would very much like to hear from anyone willing to be a voluntary cleaner and join a small, but growing group of cleaners. People willing to undertake small maintenance jobs and gardening are also needed. 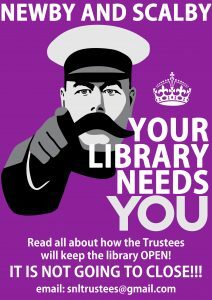 Please telephone the library or email us and leave your details so a Trustee can contact you. If you would like to become a library volunteer or would like to speak to a Trustee about volunteering please leave your contact details with one of the library volunteers or complete this form and post it to the library, email it to snltrustees@gmail.com or just give it to one of the volunteers in the library in an envelope addressed to the trustees. We look forward to hearing from you!